For Switzerland to copy and paste EU sanctions against Moscow is unwise, and would jeopardize the country’s role as a mediator, said Swiss Economy Minister Johann Schneider-Ammann. 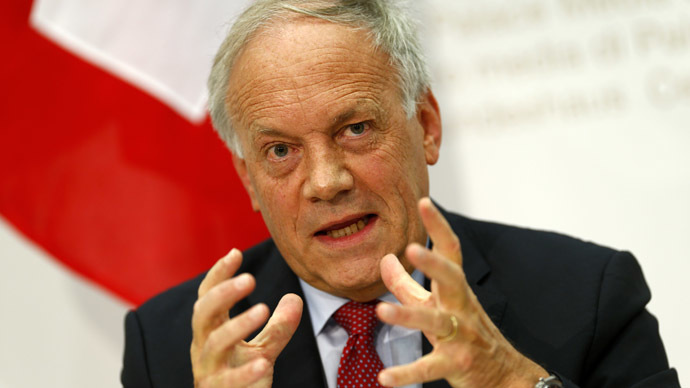 The Swiss government has no plans to follow in the EU’s footsteps and impose sanctions against Russia, Schneider-Ammann said in an interview with the Swiss newspaper Schweiz am Sonntag. 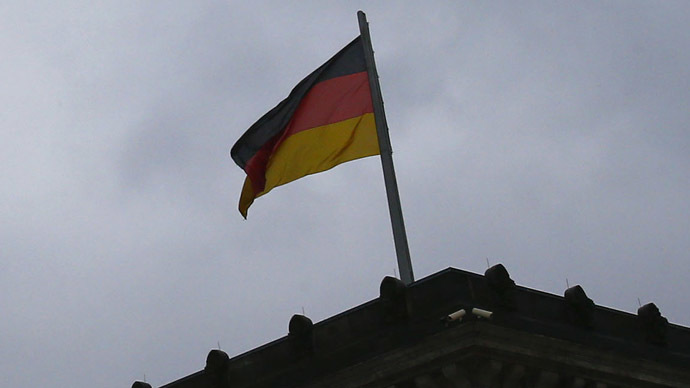 Schneider-Ammann said that choosing a side would undermine the country’s neutrality in the matter. “This role [as mediator] will be weakened, if we duplicate EU sanctions,” Schneider-Ammann said, adding that Switzerland holds the chairmanship of the Organization for Security and Co-operation in Europe (OSCE), which is vitally important for peace talks between Russia and Ukraine. Another main concern for Switzerland, home to many Russian nationals, is any economic blowback from sanctions. Unlike its European neighbors who are dependent on Russia for natural gas, Switzerland is financially tied to Russia. Switzerland is home to an estimated $15.2 billion in Russian assets as of 2012, and oil exchanges in Geneva account for 75 percent of Russian crude exports, Reuters reports. Many Russians live in the country. In March, after Crimea reunited with Russia and the US unveiled its first round of sanctions, Switzerland said it would take measures if needed. 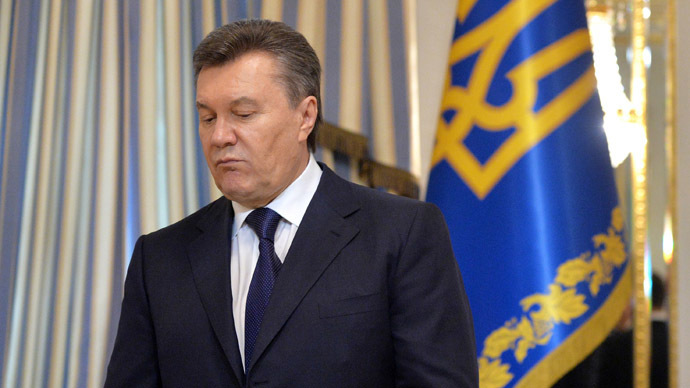 Switzerland has however frozen assets of ousted Ukrainian President Viktor Yanukovich and other former Kiev government officials. 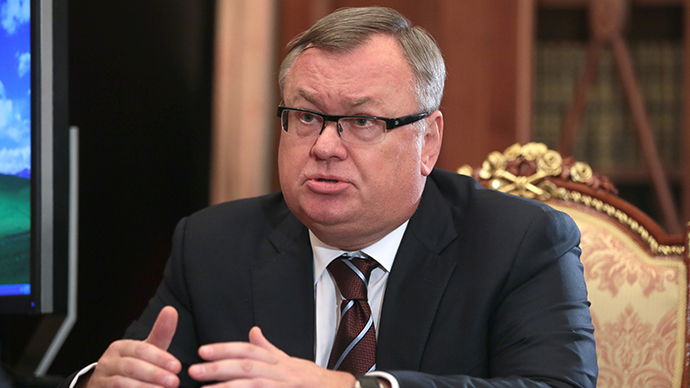 The minister plans to visit Moscow in October to discuss Swiss-Russian bilateral economic cooperation. Schneider-Ammann is a member of Switzerland’s Free Democratic Party, and was first elected to the Swiss National Council in 1999. 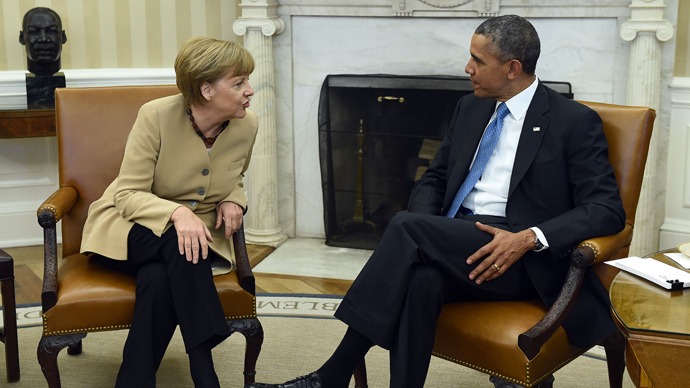 The US and the EU have recently imposed sectorial sanctions on Russia. Washington aimed its restrictions at Russia’s financial and energy sectors, while the EU has also targeted the military sector. 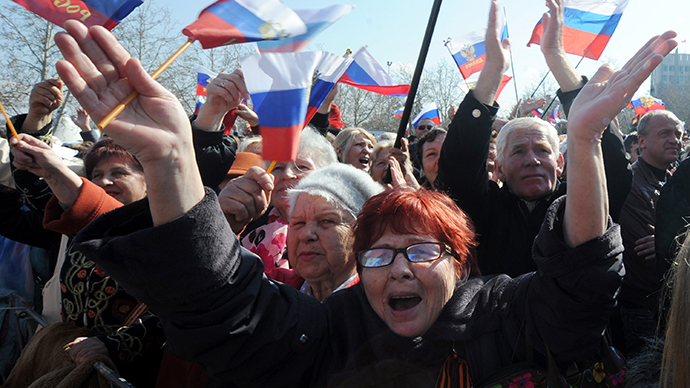 The EU’s sectorial sanctions are its most serious step against Russia to date. European leaders have been increasing pressure on the Russian government for several months by imposing visa bans and asset freezes on a number of individuals that the EU considers responsible for Moscow's policy toward Ukraine. However, many European countries have been reluctant to target entire sectors of the Russian economy, understanding that it could hurt the EU since Russia is among Europe’s biggest trading partners.